The Blackview brand is one of the strong options in the rugged phones segment. In other words, stands out among smartphones that we call “off-road”, able to withstand the most adverse conditions. Now, we can see Blackview officially in Portugal and with guaranteed technical assistance. Know the most popular models of the brand and its potential. 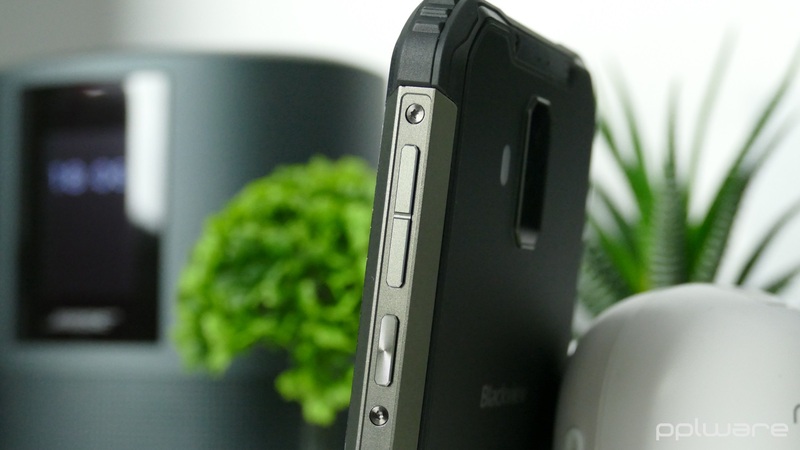 The first model to highlight is the BV9600 Pro, the latest Blackview analyzed in Pplware. 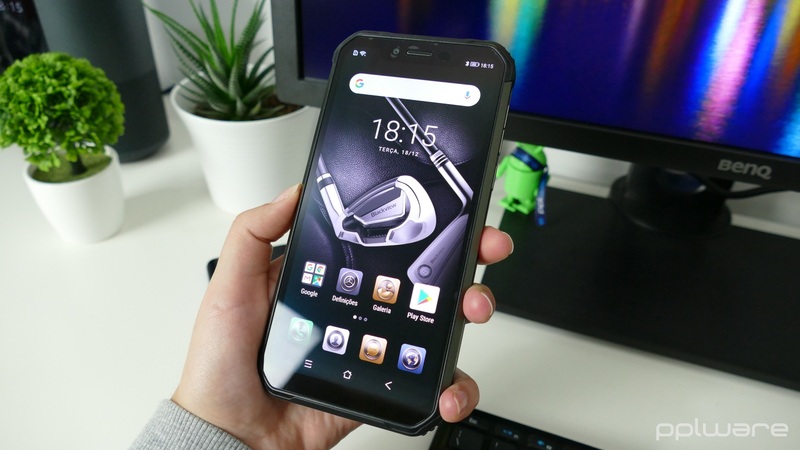 The Blackview BV9600 Pro comes equipped with a 6.21-inch screen with FullHD + resolution and a ratio of 19: 9, with notch. Its main feature is that it is IP68 certified water and dust resistant. But this is not the only certification you get. The BV9600 Pro also has MIL-STD-810G military certification, supporting large temperature variations. In addition, it is also certified IP69K which indicates to be resistant to water jets. The processor that the team is the MediaTek Helio P60 and has 6 GB of RAM and 128 GB of internal storage. Additionally, it has integrated Android in its version 8.1. At the rear comes a dual camera of 16 MP + 8 MP, to create blurry background effect. On the front the camera has 8 MP. The battery has a capacity of 5580 mAh with the fast charging and wireless technologies. It also has NFC and GPS + GLONASS. The BV9500 is available in two versions, one of which is Pro. For certifications, both include IP68, MIL-STD-810G and IP69K certified. This is a characteristic, in fact, transverse to most of the smartphones of the brand. The BV9500 Pro is the most powerful model, equipped with the Helio P23 processor, with 6 GB of RAM and 128 GB of internal storage. In turn, the BV9500, despite having the same processor, comes with only 4 GB of RAM and 64 GB of storage. Another detail that distinguishes them, is that the Pro model is equipped with a Walkie-Talkie system, with a removable antenna. It remains to be noted that the screen of both is 5.7 inches, with FullHD + resolution. Comes with Android 8.1, the battery is huge, 10000 mAh and support fast and wireless charging. The BV6800 Pro already has a more “typical” design associated with rugged phones. With sharper lines and more details that give it a more robust air. Then, in addition to the various certifications already described for the other models (IP68, MIL-STD-810G and IP69K) this has another particularity. The BV6800 Pro can charge in water! It also has a 5.7 “screen with 18: 9 aspect ratio and FullHD + resolution. Its battery is 6580 mAh, with fast charging technology and wireless. Comes equipped with a processed Helio P60, 4 GB of RAM and 64 GB of storage. Also note that includes NFC for payments. It has double camera in the rear, with main sensor of 16 MP and in the front it has an camera of 8 MP. Includes various capture modes like blur, mono, panorama and Pro. At the entry level, Blackview also offers some off-road models, where the highlight goes to the BV5800 and BV5800 Pro. Again, these share much of the specs, and it is in the wireless charging that the two are distinguished. Both offer a 5580 mAh battery with fast charging technology, but the Pro model allows for charging via wireless. As for certification, the two BV5800 Pro are only waterproof and dustproof, with IP68 certification. In this way, they are able to be submerged to 1.5 meters deep to a maximum duration of 2 hours. The screens are IPS, 5.5 “with 18: 9 aspect ratio, and glass with Corning Gorilla Glass protection. Comes with Android 8.1 Oreo, have fingerprint sensor and NFC support, increasingly useful for payments and other amenities. They are also Dual-SIM LTE, with band 20 support, and the processor that equips them is the MKT6739 Quad-core 1.5 GHz, with 2 GB of DDR3 RAM and 16 GB of internal storage, expandable up to 128 GB with card micro SD. The rear cameras are dual 13 MP, with Sony IMX134 sensor, and the front is 8 MP. Finishing this roll of presentations, the highlight goes to the model A30. Contrary to other models, this is not a “rugged phone”. But the highlight is to make known the diversity of products that the brand offers. Incidentally, it has an excellent relation between quality and price, being below the 100 €. Your infinite screen [19:9] is 5.5 inches with HD + resolution. 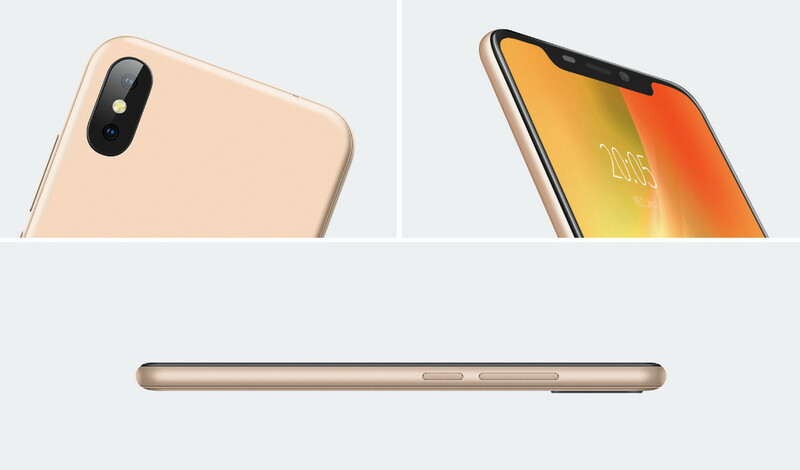 At the top of the screen is the notch that houses the front camera, the loudspeaker and sensors, including face recognition. The processor that integrates is a quad-core MediaTek, has 2 GB of RAM and 16 GB of internal storage. Android comes in version 8.1 and the battery is 2500 mAh. Blackview arrives officially in the national market, with technical assistance guaranteed by the store, Tek4life. In addition, the store still offers free shipping to featured models with the code tek4blackview (valid until February 17). You can also meet other models of the brand BlackView also available in Portugal.